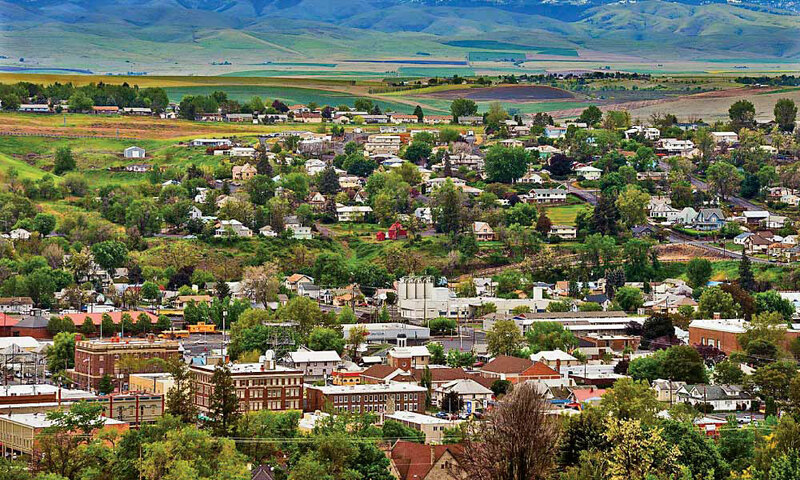 Let ’er Buck Since 1910, Pendleton, Oregon, has hosted one of the country’s greatest Western celebrations. Pendleton, Oregon, got its start in 1862 when Moses Goodwin traded a span of mules for land and built a bridge over the Umatilla River. It became a crossing on the Oregon Trail, a portion of which runs along today’s Main Street. By 1900, the town was the state’s fourth largest, an economic center for wheat and cattle, and a home for gold miners holing up for the winter among its 32 saloons and 18 bordellos. The Wild West tradition lives on in the tunnels that form an underground network beneath the red-brick downtown, where many buildings date from 1880 to 1910. Former Chinese railroad workers constructed most of the tunnels in the late 1800s. They housed everything from an ice cream parlor and bowling alley to jails, a meat market and opium dens. The Chinese used them in part to escape liquored-up troublemakers who ruled the streets after sundown. The often abused immigrants found safe haven in the lamplight beneath wild Pendleton. One of them, Hop Sing, operated an under-ground laundry for more than 40 years. The tunnels allowed gentlemen to enter a respectable business, covertly descend into the basement—covertly means when his wife wasn’t looking—and follow a passageway to a smoky poker room, a bordello or, during Prohibition, a speakeasy. Today Pendleton Underground Tours takes visitors up a set of stairs to a re-creation of the Cozy Room Bordello. “We call it 31 stairs to heaven,” says executive director Brooke Armstrong. Visitors should mark off early September for the Pendleton Round-Up, one of the country’s best rodeos. Begun in 1910 as “a frontier exhibition of picturesque pastimes, Indian and military spectacles, cowboy racing and bronco busting,” the four-day bash swells the population of 16,500 by threefold. 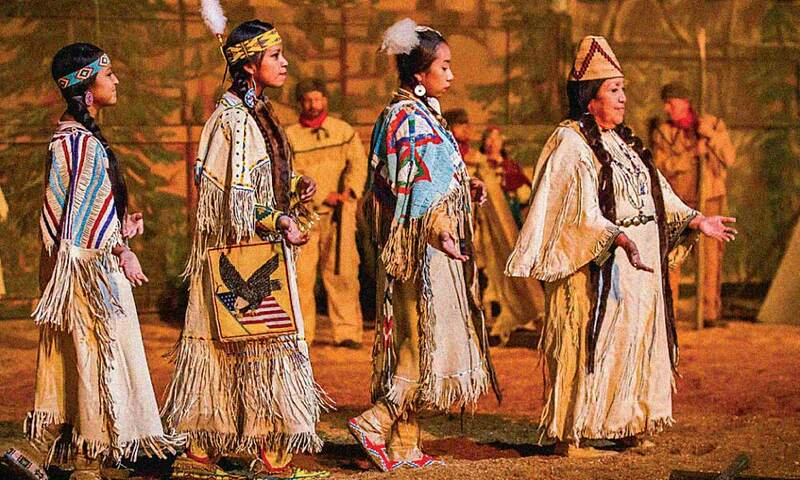 The Round-Up offers a fascinating twist with the participation of the Cayuse, Umatilla and Walla Walla tribes. On their nearby reservation, they host a gathering of some 300 teepees that draws Indians from across the Northwest to reunite with friends and take part in beauty contests, a powwow dance competition and a parade. 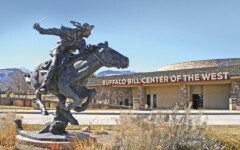 A massive bronze of a bucking bronc and cowboy guards the Round-Up grounds, and five more statues stand downtown. They depict figures like Nez Perce Jackson Sundown, the all-around Round-Up champion in 1915 and nephew to Chief Joseph. Another beautiful bronze, The Western Sheriff by A. Phimister Proctor, stands in Til Taylor Park, named for local Sheriff Tillman D. “Til” Taylor, killed in a 1920 jailbreak. Be sure to stop at downtown’s Hamley & Co., a Western store that offers everything the working cowboy needs, including world-famous saddles and vintage batwing chaps. At Pendleton Woolen Mills, visitors can tour the factory to see looms turning out Pendleton blankets, manufactured there since 1909. Indians from around the West flock to town to buy hundreds at a time for use in reservation ceremonies, weddings, dowries and more. 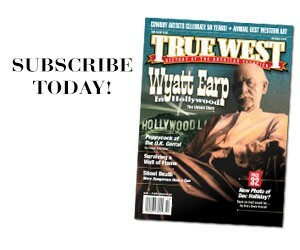 But Pendleton’s link to Western history is most evident in the continuing fascination with the Oregon Trail. 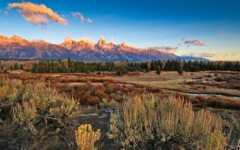 It still draws visitors more than 130 years after the wagons stopped rolling. Historian and author Keith May says these latter-day emigrants—known affectionately as rut nuts—follow an itinerary that includes Heritage Station Museum. Set in a 1909 railroad depot, the site displays photos and exhibits that showcase the pioneers’ lives and trials. The history-minded then drive 25 miles to Blue Mountain Crossing, an interpretive park where three-foot wheel ruts made by original travelers mark the landscape. From there they head 20 miles west to the low country around the town of Echo and a Bureau of Land Management site with six-foot-deep ruts. Since the Pendleton Round-Up began in 1910, the annual Westward Ho! 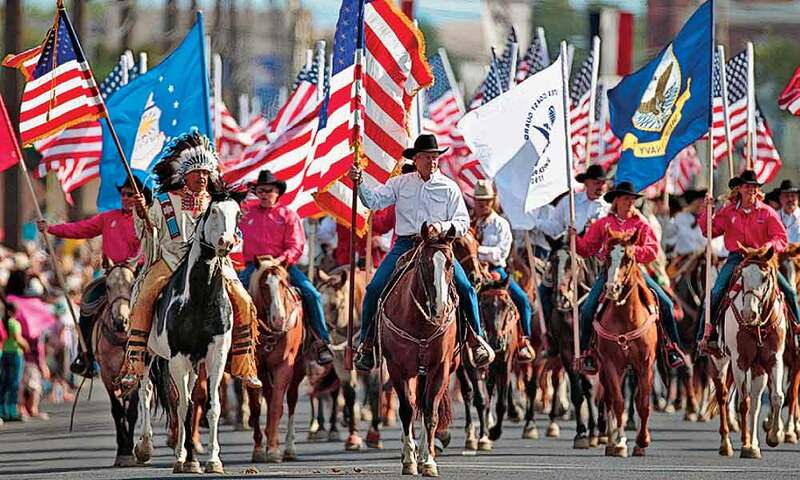 Parade has been held every Friday morning of rodeo week, while exciting rodeo-action entertains over 16,000 fans every afternoon for four days during the Round-Up. 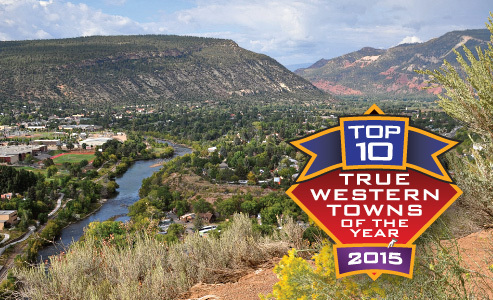 Top 10 Museums of The West 2017 The best museums of the Western United States celebrate the past, engage the present and inspire the future.